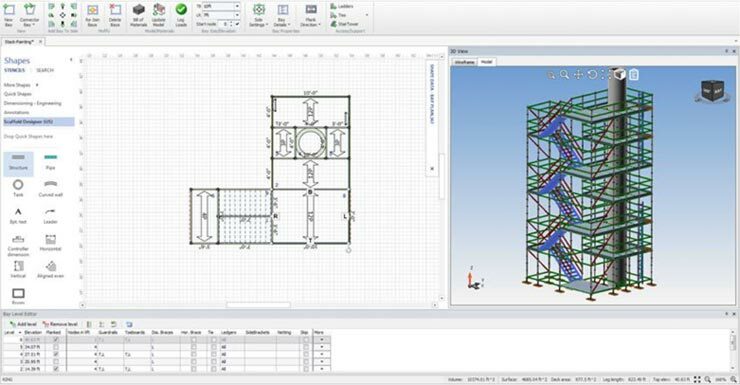 Scaffold Designer makes planning a systems scaffold job simple. No guesswork, no complicated software to learn. 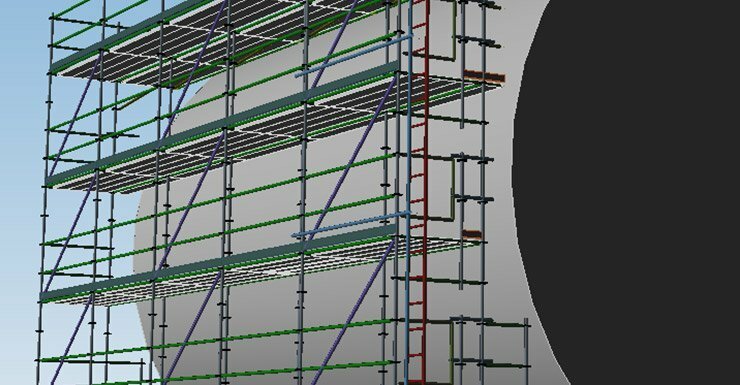 Just import a plan, add scaffolds wherever you want them, and walk through it in 3D. We’ll automatically create a list of materials, so you’ll know exactly what you need to turn your ideas into reality. You’ll look extra professional and be completely prepared for any job. Faster estimates mean more bids and more wins—cut drawing and counting time by up to 90 percent with automatic and customisable designs. 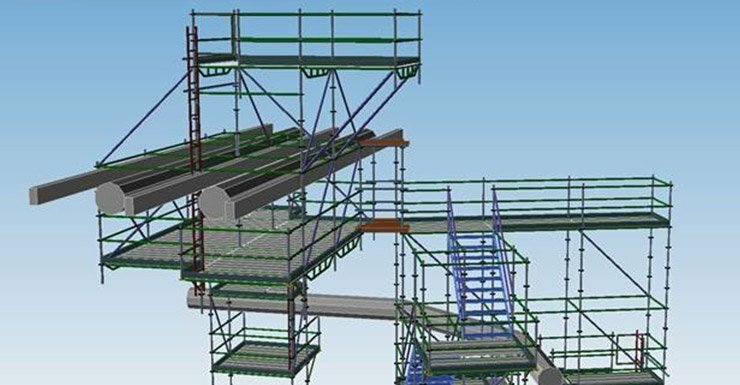 Impress potential customers and improve crew efficiency with professional 3D modeling. Estimate more accurately and competitively with an instant, automatic materials list. 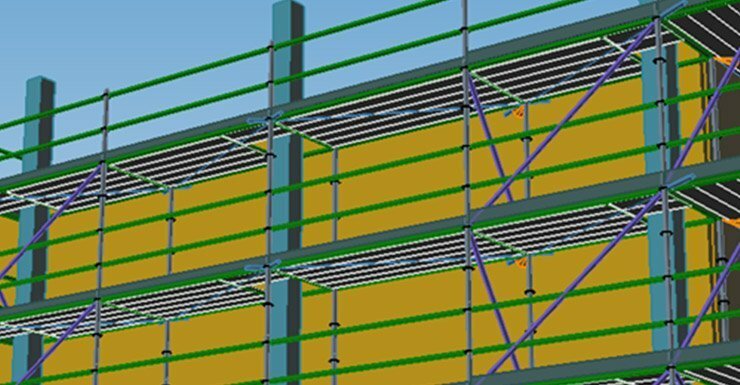 I would recommend Scaffold Designer to any company dealing with a scaffold project. It’s a fast and accurate program. Scaffold Designer has improved the success of our business by allowing me to get an accurate BOM every time, and making my quotes look more professional by including a sharp design. It generates a great looking proposal sheet, giving customers a great preview of what they’ll be working on. This has helped our company get a few jobs that we would not have normally gotten.